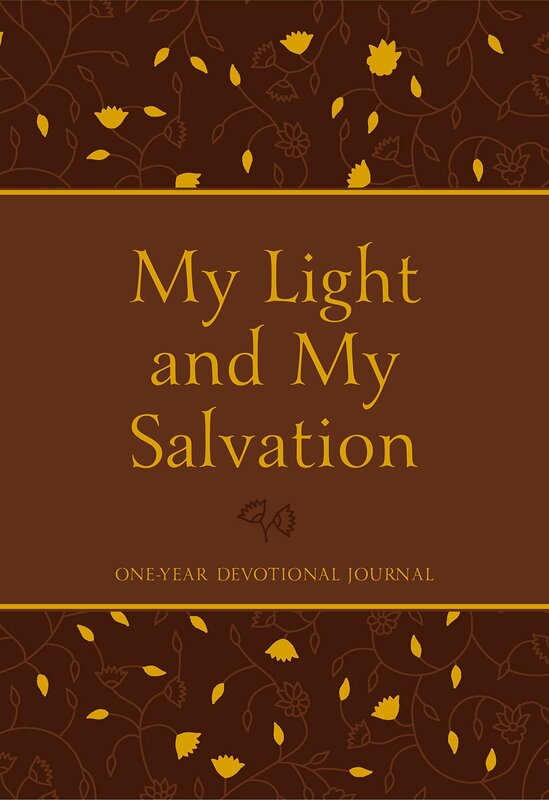 Some of you know this already, but since Christmas and the New Year are coming, I wanted to make sure that everyone knew that these devotionals are available in a beautifully laid out book version (see below). There’s even room for notes. You can order a copy at Broadstreet Publications (who designed and published the book), Amazon, Barnes & Noble, and Christianbook, among many other sources. Feel free to contact me at markwdupre@gmail.com if you have questions.